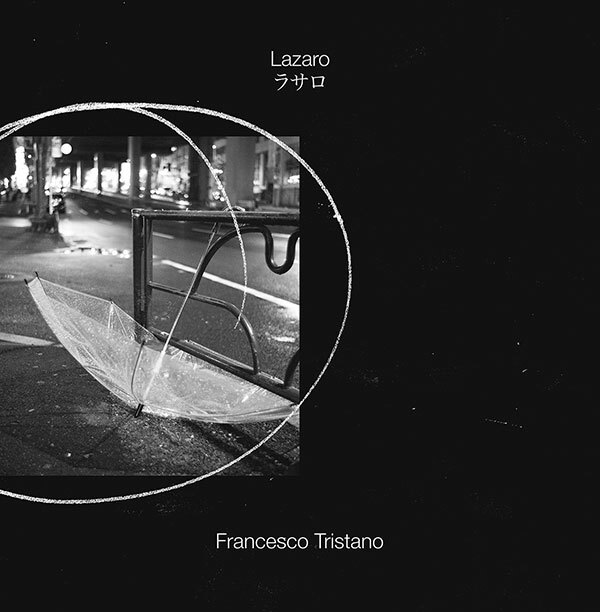 Today, FT launched ‘Lázaro (Solo Piano Version) on Sony Classical. A new track part of his new album coming out in May. FT has a new EP ‘Chi no Oto’, the first release of his new album on Sony Classical. 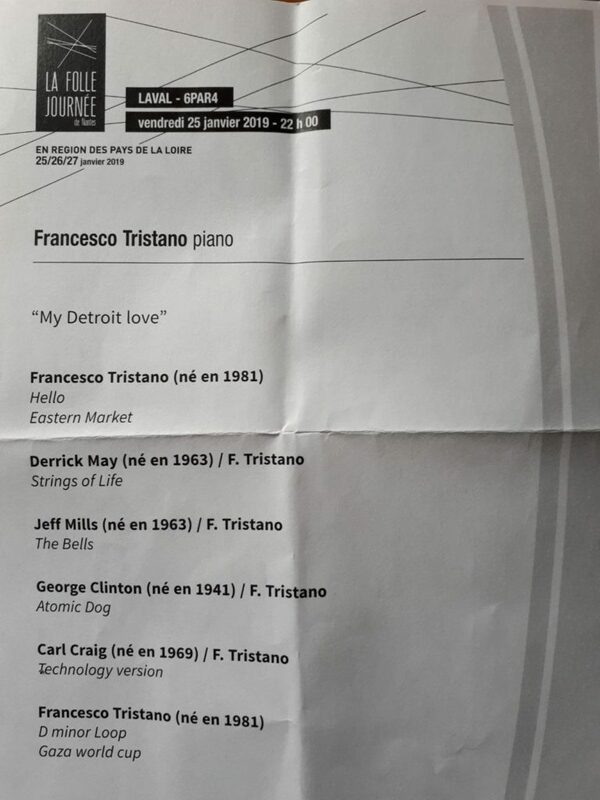 As part of La Folle Journée, first, in ‘6 par 4’ in Laval and then in Nantes’s edition, FT offered a trip to the Motor City with the show called My Detroit Love, where he performed his own versions of techno classics mixed with his work.